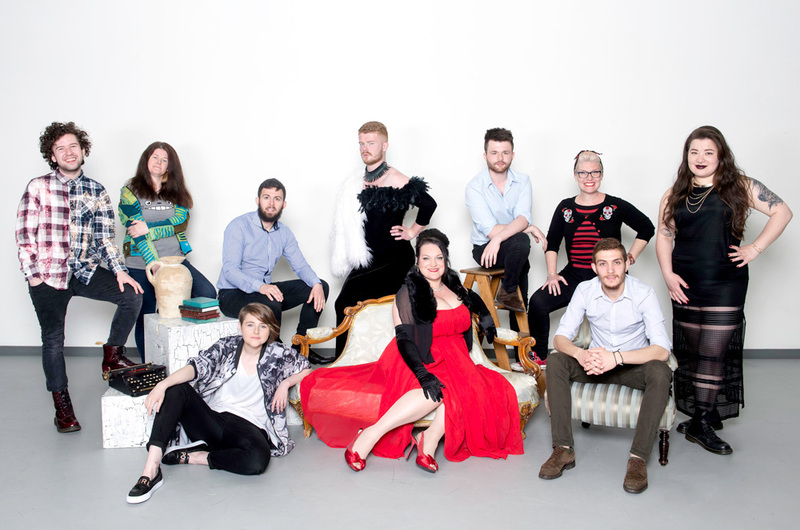 Students from the Royal Conservatoire of Scotland are celebrating their place on the only degree programme for deaf performers in the UK this week, as part of Deaf Awareness Week (15–22 May). The BA Performance in British Sign Language and English degree is a ground-breaking course offering opportunities for deaf students who aspire towards a career in the performing arts to receive conservatoire-level training at Scotland’s national conservatoire. The programme is delivered in partnership with Solar Bear, a Glasgow-based theatre company that works with deaf performers to create and promote inclusive theatre. The inaugural intake in 2015 attracted applications from across the world with students from Australia, Romania and Scotland currently enrolled. “RCS is recognised as one of the world’s top three performing arts conservatoires and as one of the most inclusive and diverse institutions in the UK. The BA Performance in BSL and English programme is an innovative example of how we are breaking down barriers for students who want to access the very best educational opportunities here at RCS. The BA Performance students are about to enter their final year of training in September. To date, the students have publically performed an adaptation of Davey Anderson’s Scavengers and performed as part of New Dreams, the Shakespeare400 celebration with the University of Glasgow, Glasgow School of Art and the BBC Scottish Symphony Orchestra. The students will embark on a national tour of Love and Information in association with Solar Bear, performing to new audiences across Scotland in November. More information about the Royal Conservatoire of Scotland – see website – tap here. British Deaf News Team manages the BDN website including digital news and media.